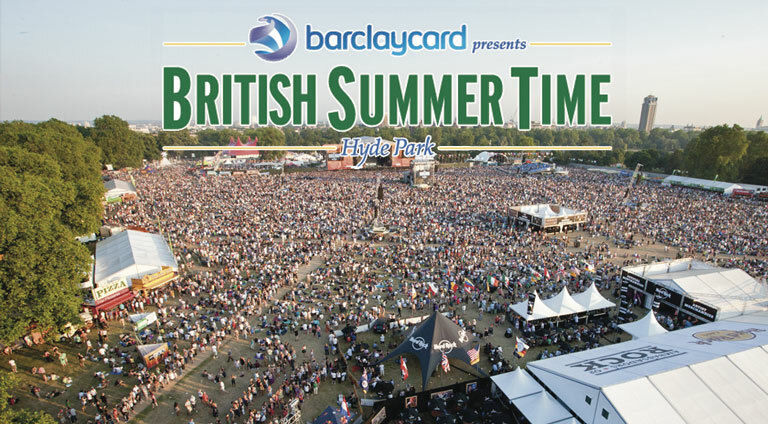 British Summer Time Hyde Park returns for another incredible 12 days of live music and so much more than last year. Pink Floyd’s Roger Waters is the first headliner announced for British Summer Time Hyde Park 2018. The most talked about artist in the world Stevie Wonder will take to the Great Oak Stage in London’s Iconic Hyde Park in June. BST as usual is set to be a totally unique and world class event for London, British Summer Time Hyde Park give music fans throughout the capital the chance to see many of their favourite headlining and supporting music artists play over back-to-back weekends in ticketed events. Each live music-packed weekend will be linked by a midweek programme of diverse entertainment, accessible for all to enjoy. The exciting line-up includes Massive Attack, Florence and the Machine, Carol King, Mumford and Sons, Take That and Stevie Wonder – Sunday, on the Great Oak Stage. An array of artists will also play at The Theatre, Village Hall and Bandstand, all set in the beautiful surroundings of Hyde Park.